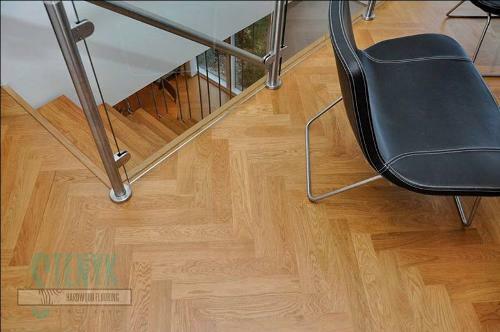 YANTARNAY PRYAD, Parquet floors, parquet flooring, parquet manufacturers, on EUROPAGES. 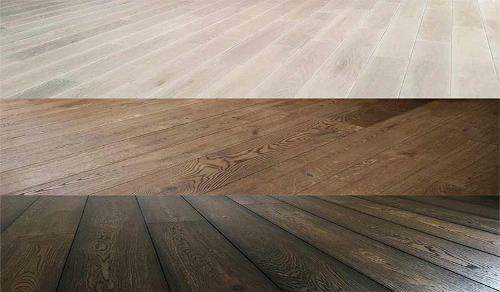 We are full cycle of parquet production: from the raw materials delivery till the handing in the object on a turn-key basis, individual approach to each customer, usage of advsnced technologies at parquet production process and installation, finishing materials and leading producers` equipment and also wide experience in restoring objects of historical and art significance. 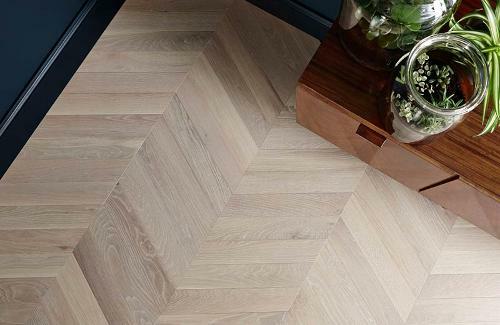 At your service are plank parquet, massiave board, engineered tile, borders, medallions and mosaic parquet.